while last year this stud was the hottest thing in fashion [wich i adiore]. this year high-end and highstreet ran it's own version of a beautiful stud. 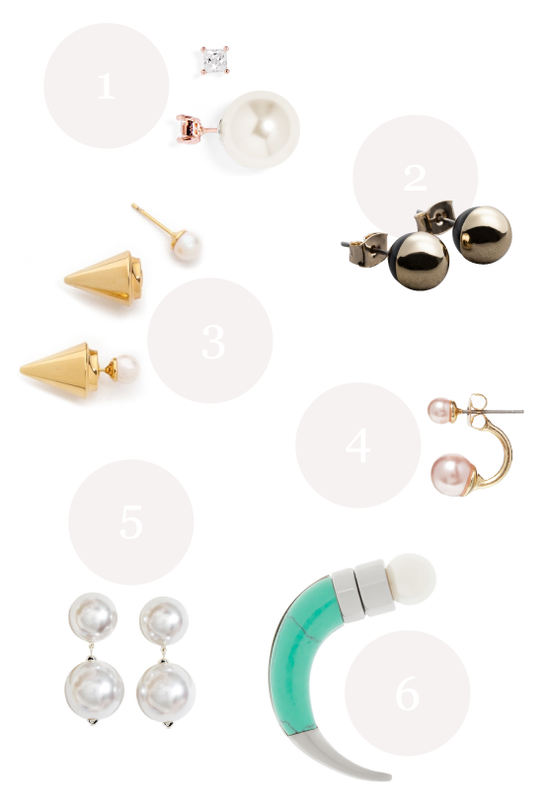 i'm really loving the globe stud from & other stories that also comes in silver. still want the real deal, but don't want to spend that much? try this cool diy or check out these pretty look-a-like's here and here.